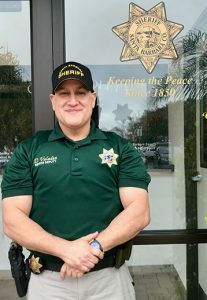 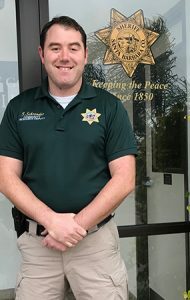 Community Resource Deputies supplement our Patrol Services by addressing quality of life issues through education and training, crime prevention and intervention, specialized patrol services, and building community partnerships with our residents, our local businesses, and our other neighborhood-serving agencies. 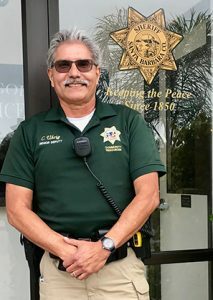 They also run our Neighborhood Watch and Business Watch Programs, our Authority Letter Program, our Restorative Policing Program, our Active Shooter Response Training Program, our Sheriff’s Volunteer Team Program, our Explorer’s Program, and our Citizen’s Academies – just to name a few. 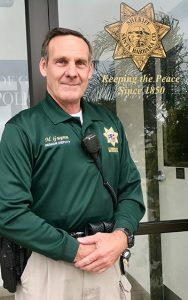 If you are interested in joining one of these programs, if you are seeking any of our offered education and training, and/or if you are interested in gaining a partnership with the Santa Barbara Sheriff’s Office, please contact our CRDs at their corresponding assignment locations or by calling Sheriff’s HQ at 805-681-4100.